Are you on the LSC VIP Wait List? Launching in January 2018, The Ladies Shooting Club will offer an exceptional membership, including the £10 discount on events and so much more. 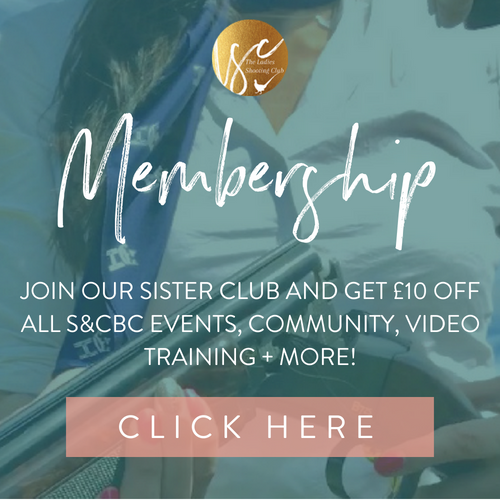 If you missed out on joining the S&CBC and locking in your lifetime membership rate, then do join our VIP waitlist for a special joining offer + bonuses when we launch! We closed S&CBC enrolment in October and we can't wait to launch the LSC membership which will build on and improve on our membership. The Alan Paine Christmas Gift Guide!